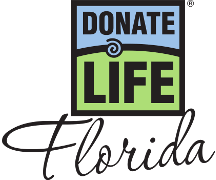 Terri was active in her HOSA program in school and helped organize a Donate Life campaign in her school. She understood the amazing gift the donation could provide and became passionate about educating others. 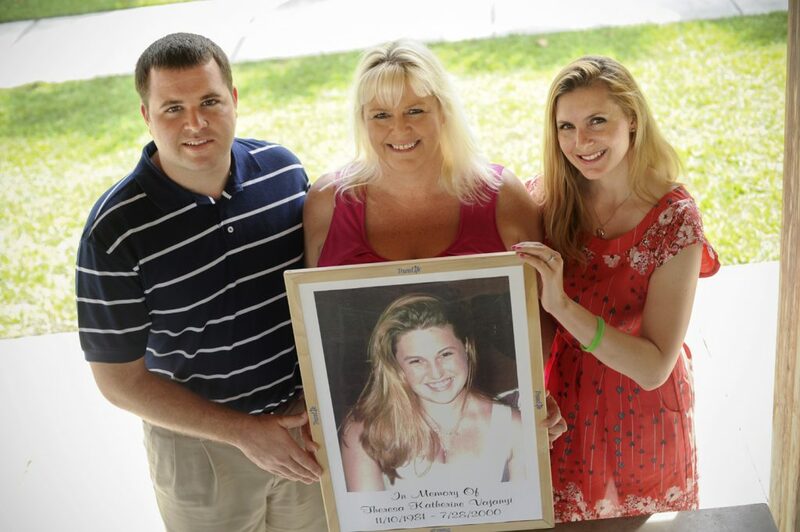 “Little did I know, eight months later our family would be honoring her wishes,” said Julie Newhouse, Terri’s mom. In 2000, Terri was involved in an automobile accident that left her brain dead and her sister critically injured.